Partnership brings the Season Switching “Best WiiWare Game of 2009” to Asia. 18th December 2009. Cambridge, UK. Frontier Developments, one of the games industry’s leading independent developers, is delighted to announce a further partnership with Square Enix to publish ’the best WiiWare game of 2009’ (IGN) LostWinds®: Winter of the Melodias in Japan and Asia. The game will be released in Japan on 22nd December 2009. Media Create has published the latest hardware sales figures from Japan. The results are below. For comparison’s sake, here are the numbers from November 30 (last week). 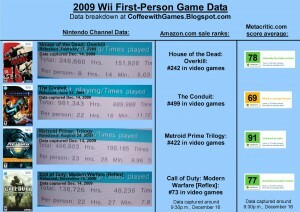 The first column shows data from the Nintendo Channel, the second column has the rankings of the games from Amazon, and the third column is the title’s Metacritic average. 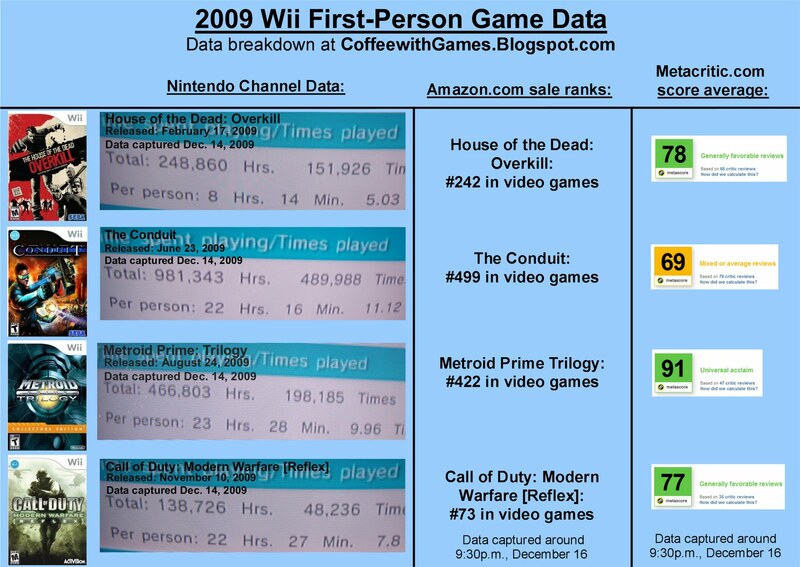 By the way, the Metroid Prime games technically aren’t in the FPS genre, but they do contain FPS elements! Thanks to Scott for the news tip! 6 (6) – Mario vs. Donkey Kong: Minis March Again! 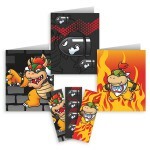 2 (2) – Super Mario Bros.
19 (19) – Mario Bros.
We posted about this a few hours ago, but Nintendo has put out an official press release detailing the prizes and have shared some images of the rewards. * Two sets of greeting cards. 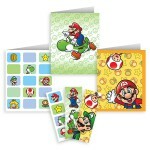 The sets each feature three different designs of beloved images from the Super Mario Bros.™ and Nintendogs™ series. 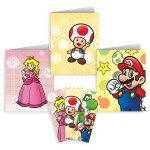 Each set of 12 greeting cards is available for 300 Coins. 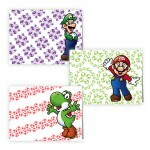 * Three different sets of folders featuring designs from the Super Mario Bros. series. 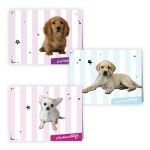 The sets contain three different folders and include three matching bookmarks. Each set is available for 250 Coins. This is another part of Nintendo Power’s “250 reasons to love Nintendo” in their latest magazine. The list is in no particular order. LONDON — December 17, 2009 — Capcom®, a leading worldwide developer and publisher of video games, today announced that Mega Man™ 10 is coming to Nintendo’s WiiWare™ service, Xbox LIVE® online entertainment network, and PlayStation®Store in March 2010. Mega Man 10, the latest entry in Capcom’s long-running series, will return gamers to the nostalgic perfection of classic 2D Mega Man gameplay, embracing retro platform action and NES-inspired old-school graphics. The year is 20XX and a suspicious outbreak of Roboenza, a Robot Flu, has broken out. It spreads through the world like wildfire bringing down robots everywhere. Infected robots have rampaged out of control, destroying the city and holding it hostage! Who’s behind this mess? It’s up to Mega Man to take on this sinister threat and get to the bottom of this viral mystery.